Abraaj Group is in trouble. Its investment management group is for sale, its holding company is facing possible liquidation, and executives continue to flee. Why it matters: Dubai-based Abraaj is arguably the most celebrated private equity firm in emerging markets, having played a key role in the many of their economies and infrastructures. 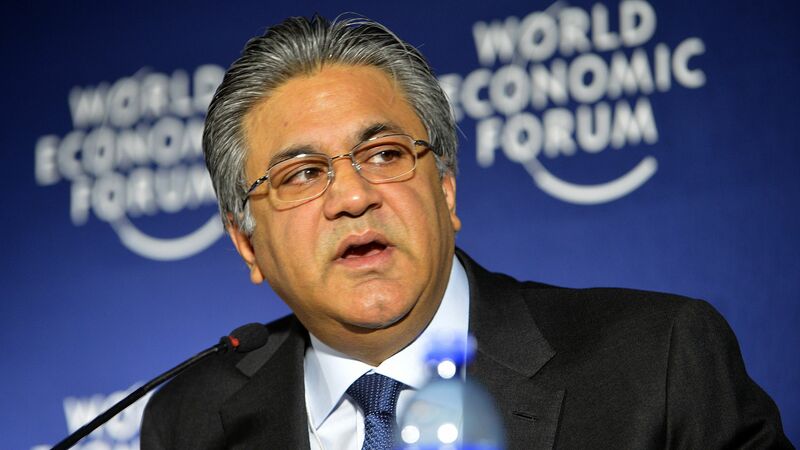 We last discussed Abraaj in late March, and included a timeline up until that point. Since then, the most significant development is deterioration of the debt situation — as Kuwait’s Public Institution for Social Security is refusing to join other creditors in a standstill agreement. In fact, PIFSS has filed in the Cayman Islands for Abraaj's holding company to be liquidated, even though it's said to be an unsecured creditor (i.e., likely pennies on the dollar) and also an equity investor in Abraaj (i.e., no pennies at all). How did that happen? All private equity firms commit to their own funds, but it's usually between 1-5%. Abraaj, however, was closer to 5-10%, and in one case 20%. This was both belief in mission and an expansion marketing strategy. Abraaj also got lots of regional investors who couldn't always meet capital calls, so the firm sometimes fronted them the money. It initially funded these expenditures by offering equity in the holding company, but eventually its investment activity outstripped its equity subscription availability, so it turned to banks. Context: Abraaj developed sloppy financial habits in its early years, when it was really a multi-family office, and didn't clean up as it became larger and more institutionalized. Most notable was its belief that investor commitments were fungible, whereas PE firms are supposed to put tight fences around specific funds. This came to a head when some LPs accused Abraaj of misappropriating funds, and the firm basically responded with aloof panic. Bottom line: Abraaj acknowledges that it had poor financial controls, but insists didn't commit any fraud. And it may well be right. But it doesn't really matter anymore. The only question left is if its investment arm can survive via a sale, or if the debt will take everyone down with it.